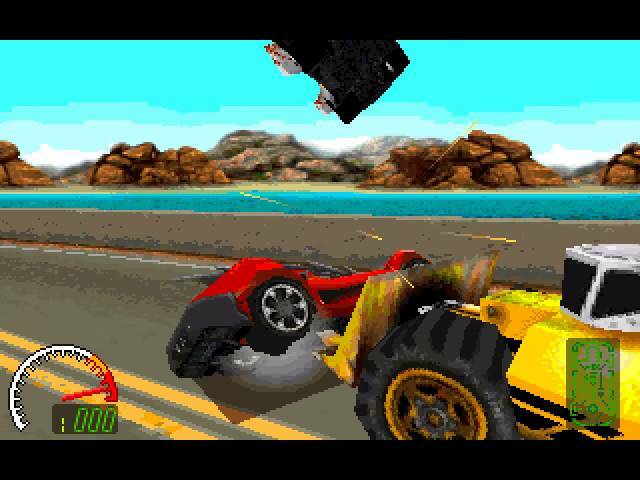 Take the wheel as Max Damage as you plow scores of vehicles unlucky enough to be in your way. Your soundtrack will be the sound of crunching metal, the splatter of motor oil on the windshield, and the screams of skidding tires. 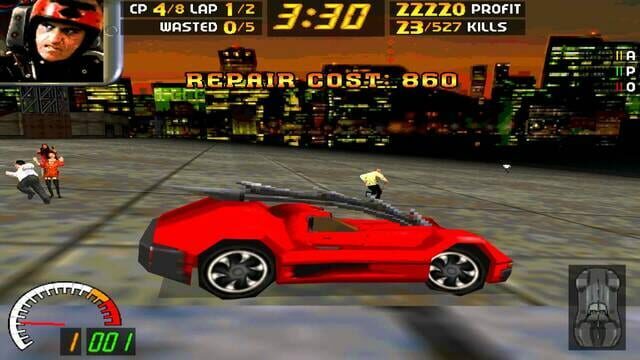 With a white-knuckled grip on the wheel, you’ll have the choice of 23 crash mobiles (from a terrifying monster truck to a high octane Dragster) and 30+ levels of hellish fury and motorized terror.